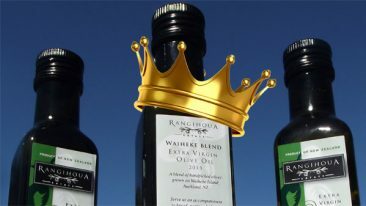 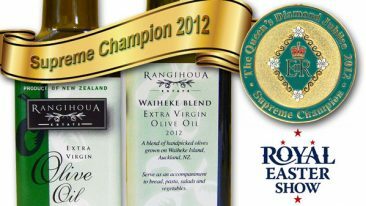 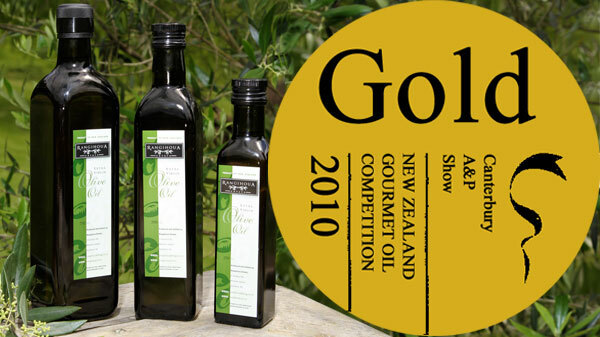 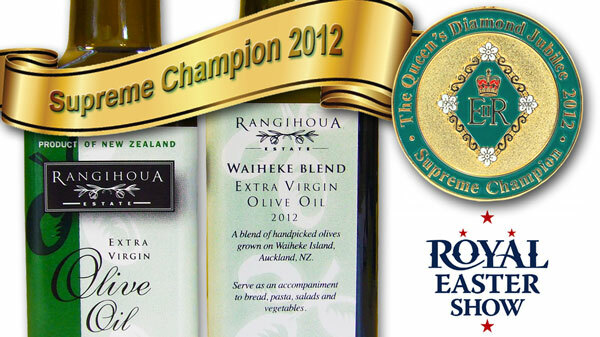 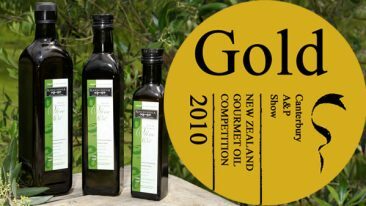 At Rangihoua Olive Estate, we are extremely proud of our award winning history! 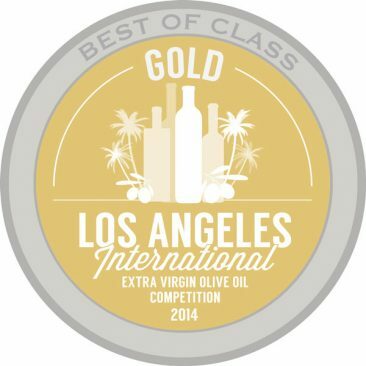 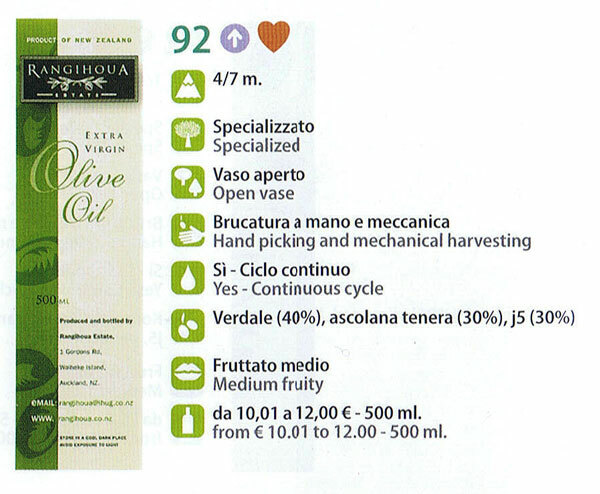 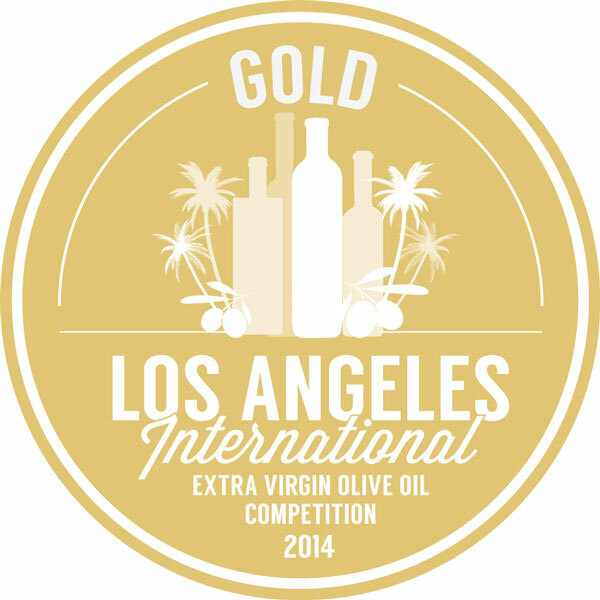 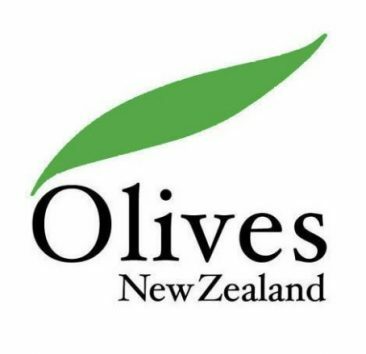 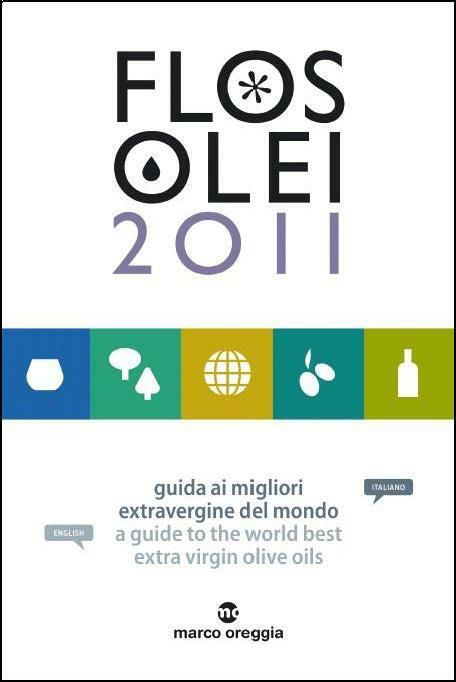 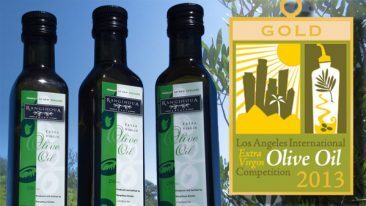 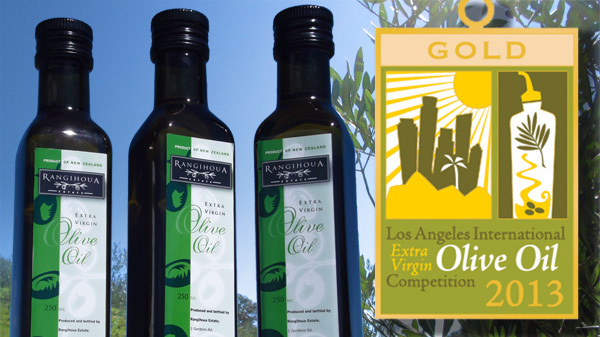 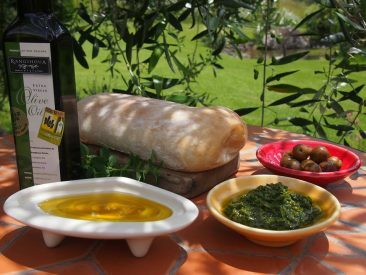 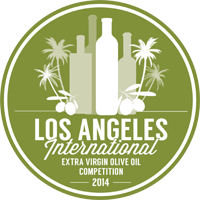 Every member of our staff works hard to bring you the best Extra Virgin Olive Oil possible and it’s wonderful to be able to receive global acclaim for our boutique operation and Olive Oil products. 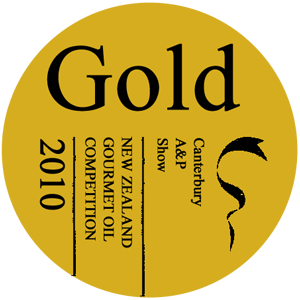 Here are just a few of our accolades…..